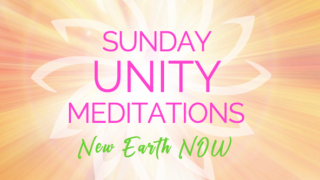 Join thousands every SUNday for Global Mass Meditations! 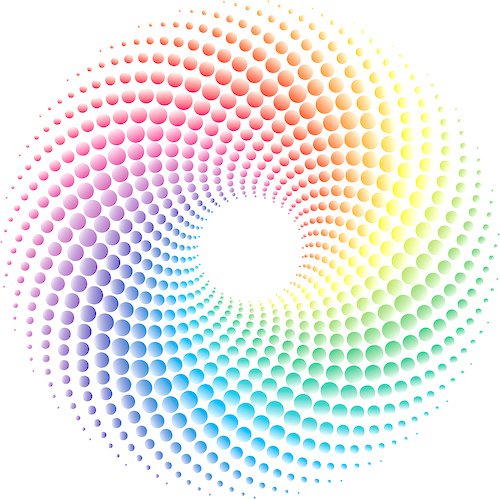 Experience Unity Consciousness in this Now. 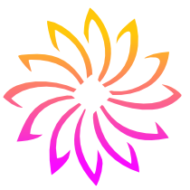 Free guided meditations and details for connecting with the Light Tribe each week. 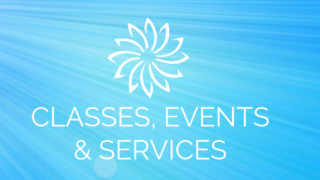 Sandra provides comprehensive online classes, live gatherings, online events and unique services to expand the mind, open the heart and authentically assist the Ascension. 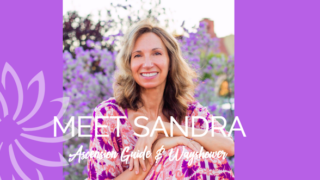 Sandra Walter is a Wayshower, Ascension Guide and Gatekeeper in service to the new paradigm of peace, unconditional love and unity consciousness.